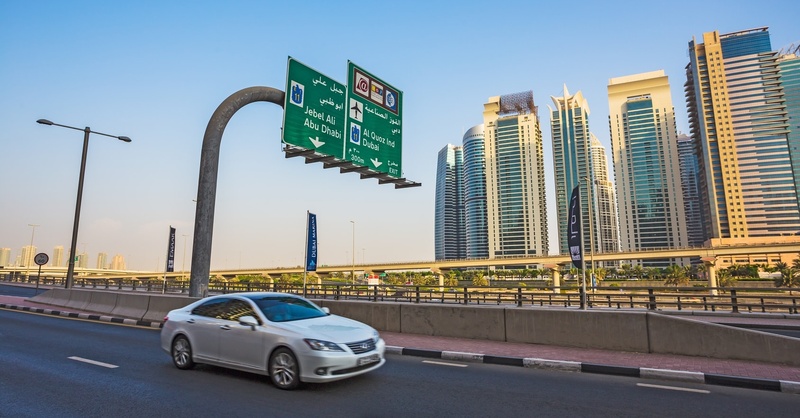 If you want to know more about vehicles in Dubai or planning to get a vehicle in the city, then let us help out with the latest vehicle related news! 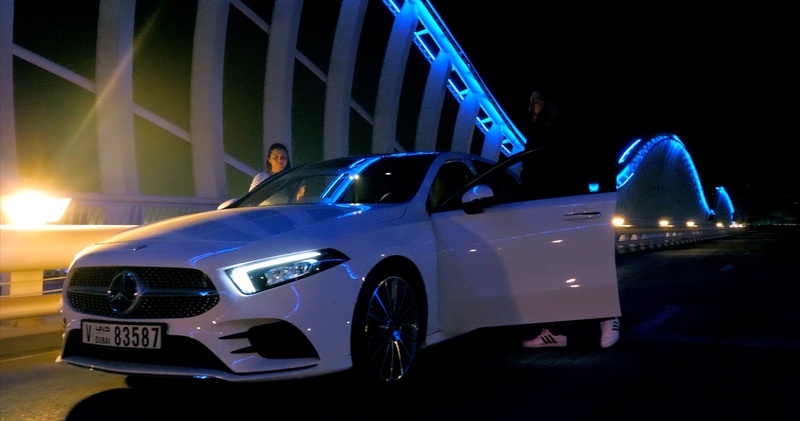 This is the New Mercedes-Benz A-Class! 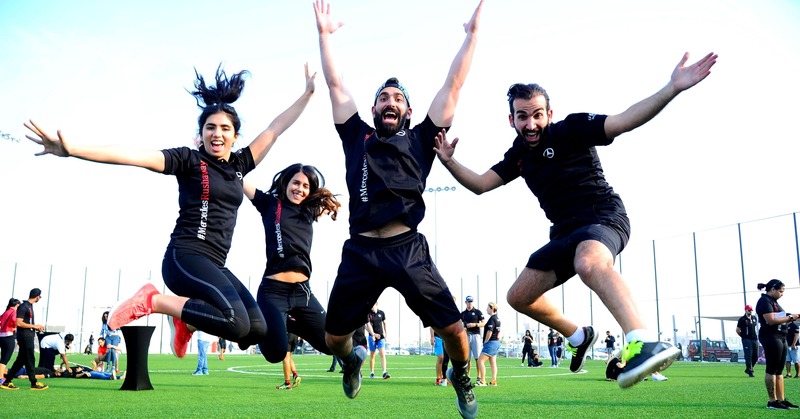 It’s Dubai’s Version of ‘The Amazing Race’… and the Prize is a Mercedes-Benz! 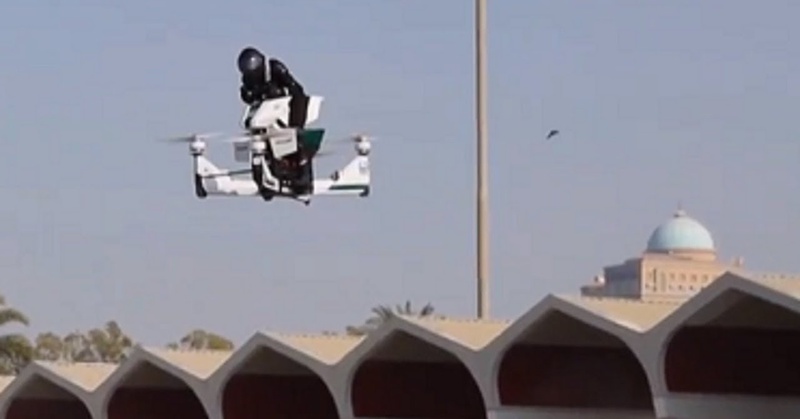 It’s Happening! 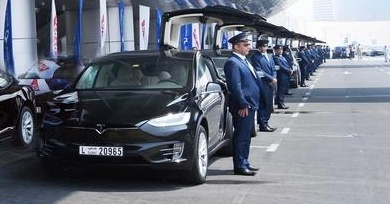 Order a Tesla on Dubai’s Uber App Starting Tuesday! 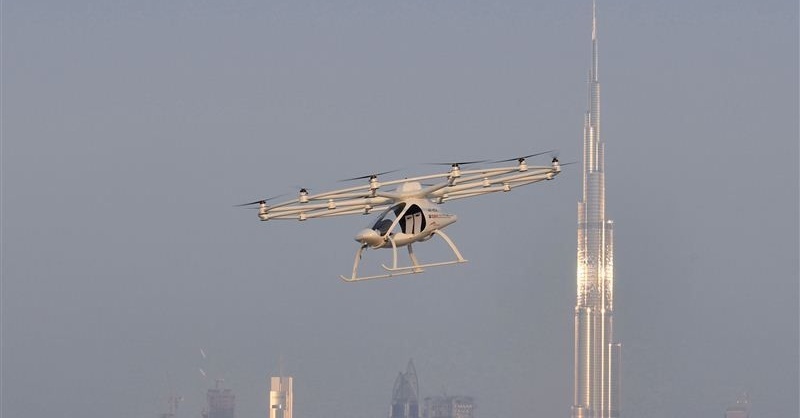 Want to Take a Sneak Peek of Dubai’s Self-Flying Taxi This Week?